Atek Grid, formerly owned by the company behind the CloudServe OpenSim hosting company, has been bought by the Tampa-based Florida Web Council, Inc.
CloudServe will continue to run the back-end technology for the grid and manage the hosting. 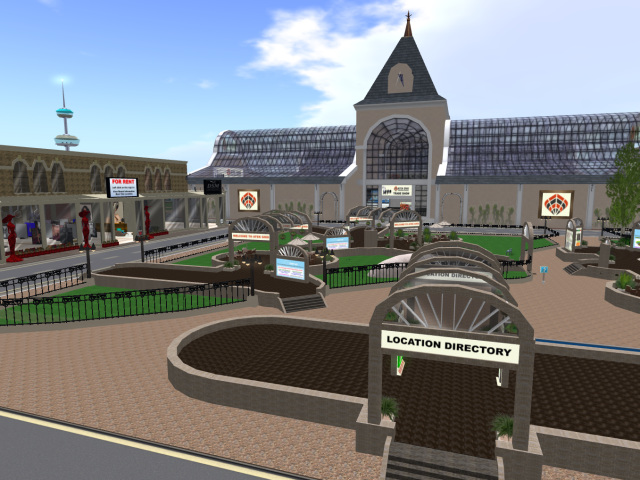 Atek Grid is large in land area — the equivalent of 4,447 standard regions — but has not been making a big impact on the OpenSim social scene, despite being a hypergrid-enabled social grid. 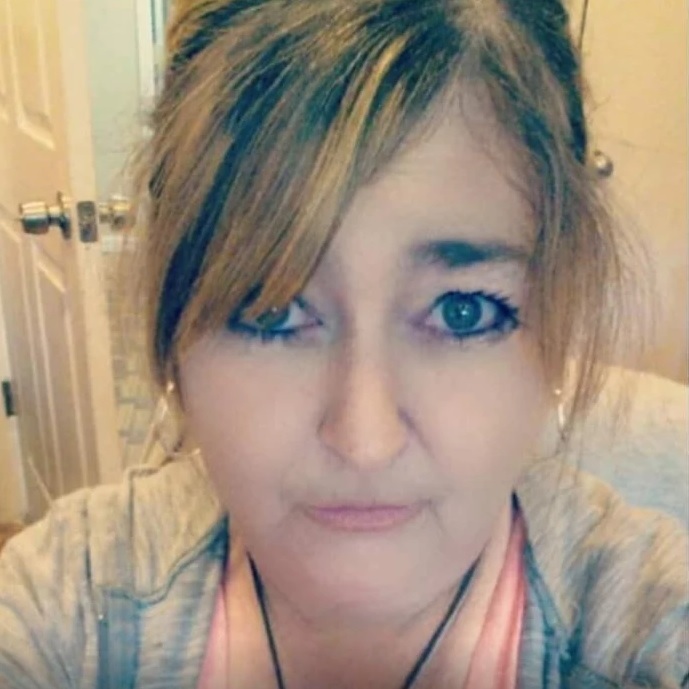 New owner Toni Moore says that this will change. “Some of our plans are to create a rich social community with entertainment as well as educational events,” she said. The grid will also rebuild its welcome area, she said. “We have an extensive trade show area where we will attract business from across the hypergrid to engage with customers face-to-face,” she added. There will be little change to how the grid works, she said. 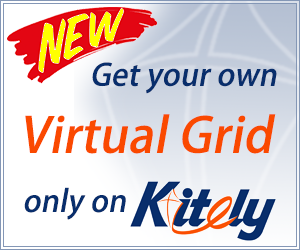 Visitors will continue to be able to teleport in via the hypergrid, and outside region owners will continue to be able to connect their regions to Atek Grid. The control panel for grid customers will remain the same, she said. Atex Grid is looking to expand its in world staff, including grid managers and support staff. For more information contact Toni Moore at [email protected]. 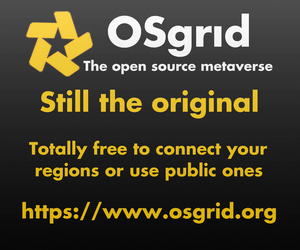 The grid’s URL and hypergrid address has stayed the same, grid.ATEKgrid.com:8002. 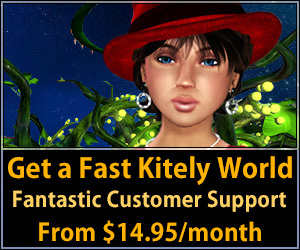 It will also maintain its existing Facebook group and OpenSim community.